Barbados is an island nation located in the Lesser Antilles, flanked by the South American and the Caribbean Plates. Because of its ideal location in the Atlantic Ocean, it is not surprising the island has some of the most stunning beaches in the world along its long stretches of coastline. These are my roots. My family. My history and my origin story. 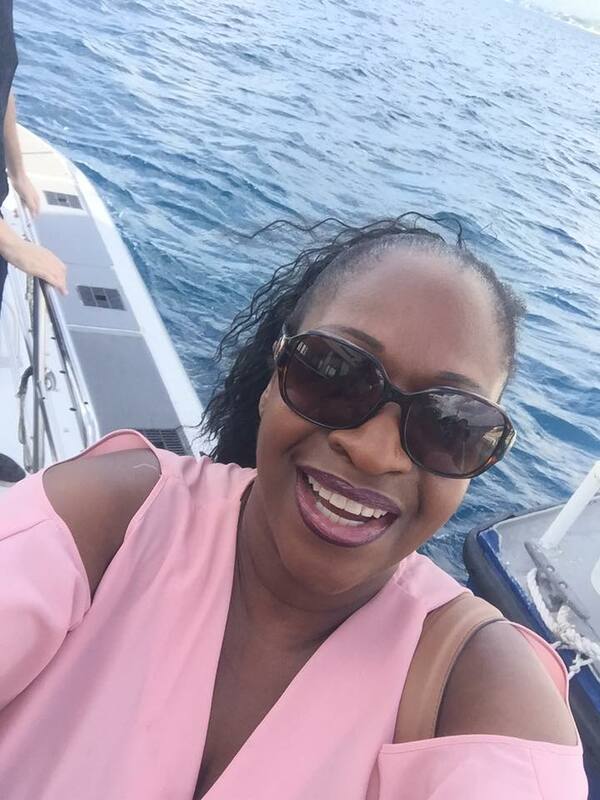 Enjoying the fun and sun in Barbados! 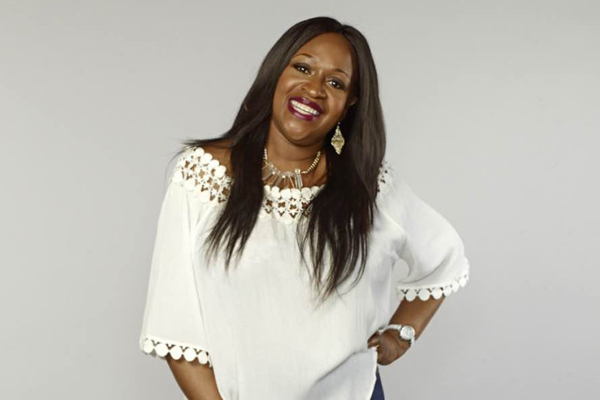 My mother left Barbados with my dad when they were quite young, my elder sister was just 2 years old so she didn’t really have the relationship she wanted with her grandparents. I spent many a school holiday in Barbados and it was a love/hate thing as I didn’t realise at the time just how blessed I was to have the farm experience in all that sunshine, visit the beach each morning take in the fresh food, etc and spend time with my mother’s parents. It’s a challenge to find the words to explain why this tiny island, just 14 miles wide and 21 miles long, has had such an impact on the world. Simon Cowell, Elton John, Tony Blair, Wayne Rooney and Oprah Winfrey to name just a few, have taken their hard earned cash to purchase property on the island and spend lengthy periods of time relaxing there. Cricketer Sir Garfield Sobers still lives there and the ground he walks on is worshipped by Bajans and tourists alike. So why does the heart beat of Barbados beat so strong? Bajans are some of the nicest people you will meet. But things weren’t always so pleasant. When you visit Arlington House Museum’s three levels of insightful exhibits, you’ll gain a firsthand understanding of the hardships that natives endured during colonisation. The mood takes a playful turn on the attraction’s top level, where interactive displays speak to the role that trading and pirating have had on the island, making it a hit among younger travellers. 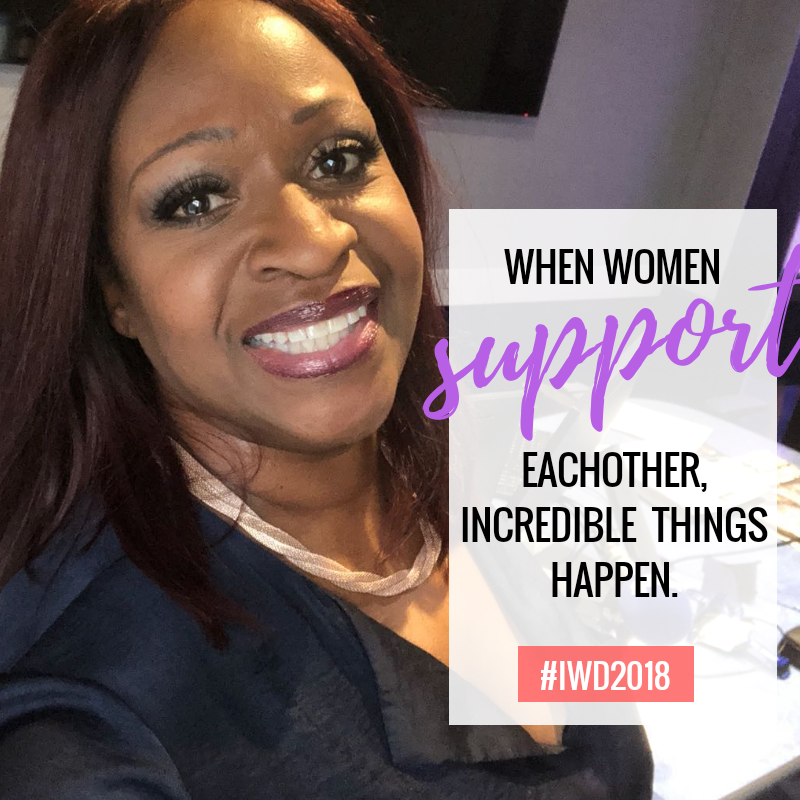 We have overcome and survived and continue to thrive. 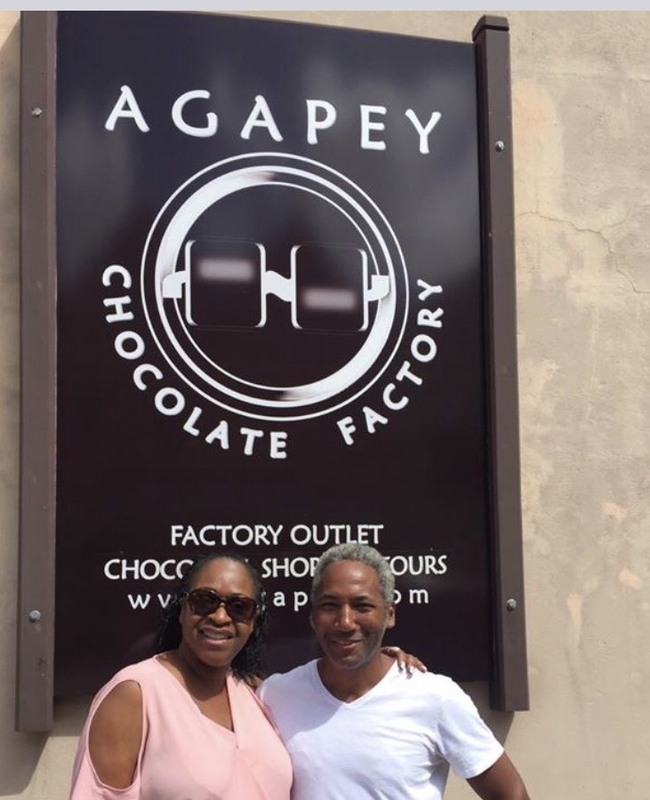 You can’t get better chocolate than Agapey chocolate in Barbados! Barbados truly cannot be faulted for its Tourism. 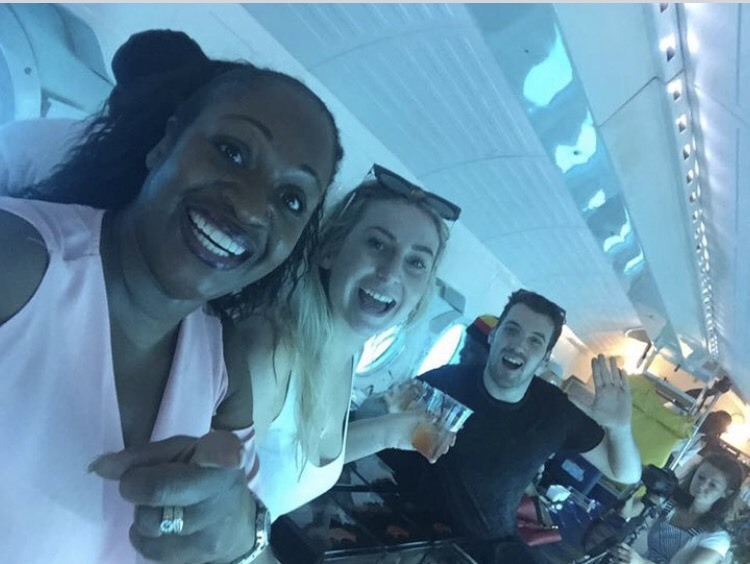 Number one in the Caribbean with a recent awards ceremony confirming its position by readers of the Telegraph newspaper who stabilised this fact and awarded the island 11 out of 14 Caribbean Tourism Organisation Awards. 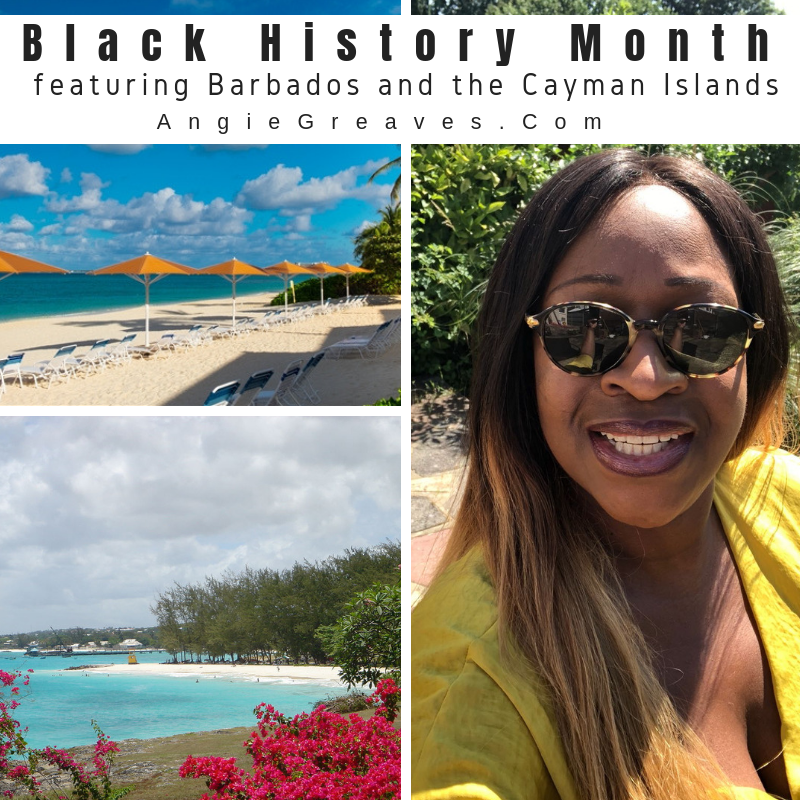 I’ve been to Barbados SO many times… it is where I’m from after all. So it’s like you’re getting advice from a native Bajan! On a recent visit I took advantage of researching some amazing accommodation from the self catering apartment option, to the time-share, to the luxury villa. Let’s start with the apartments entitled Shades – where home from home is an understatement. The moment that you drive through the electric gates and enter the parking area, “something” happens. There’s soft music playing in the pool area, and the Management are waiting to offer you a beverage to quench your thirst. It’s easy to forget the UK, or where ever your home is, once you are in the ambience of Shades. The warmth – not just from the sun – that embraces you is of a standard that leaves you hoping your holiday won’t start, because you don’t want it to end. 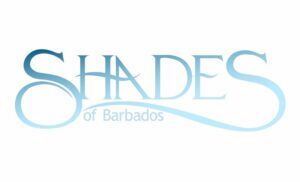 Shades boasts 2 one bed apartments, 4 two bed apartments and 1 penthouse which has 2 en suite bathrooms. All bedrooms are well air conditioned and have ceiling fans, and the large living area inclusive of kitchen leads to the balcony via double doors. Should you wish to exercise your right to not cook, after all you’re on holiday, there is a local chef on site once a week who provides a mouthwatering spread. Enjoy a little work out time in the well air conditioned gym, or sit by the pool and take in a book or soft music, the speed and pace of Shades is zero! Nestled on the west coast of the island 5 minutes drive from Sandy Lane, and if you drive a little further you reach Holetown, where the amazing Lime Grove is situated, complete with cinema and shopping centre accommodating such stores as Louis Vuiton and Michael Kors, this area greets you with Hollywood style shopping on the island. The first half of my recent stay was with Elegant Hotels, at Turtle Beach, in the area of Dover. 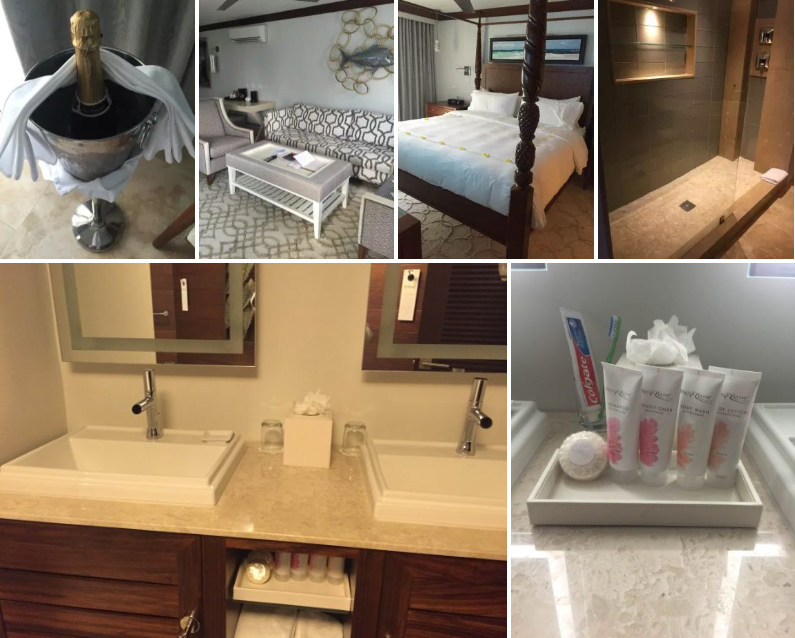 Nice rooms with a beautiful sea view, a welcome basket complete with Bajan delicacies and even a complimentary selfie stick!! The Wi-fi was OK and if I’m to be totally honest it could have been a little stronger. Generally Turtle Beach is a great destination for families with sufficient pools and activities to keep children entertained. Now this is a spectacular hotel. As you enter you are greeted with a different level of hospitality – and the Wi-fi is first class enabling you to connect up to 3 devices which was great for me as I had 2 phones and an iPad. An internal mobile phone gives you 24 hour access to your own personal team of Butlers. The services, food, pool and beach views are exquisite and I can only endorse this hotel to the highest standard – it surely lives up to its name. The penthouse truly gives you that “home from home” feeling, so what more could you want. For more info on gorgeous Barbadian beaches check THIS out. Unlike much of the Caribbean, it’s believed that there was no indigenous population on the Cayman Islands. This meant the first inhabitants settled on the land in the 17th century – namely a mix of pirates, deserters, and unlucky (read: shipwrecked) sailors. In 1670, England took direct control of islands, and throughout the next couple centuries populated them with English settlers and slave labour (though slavery was abolished in 1833). Having been governed as a part of the Jamaican colony, this was changed in 1962 when the larger island was granted independence – while the Cayman Islands remained a crown colony. Though the islands do suffer the brunt of tropical storms and hurricanes (including the devastating Ivan in 2004), they have remained prosperous and peaceful. 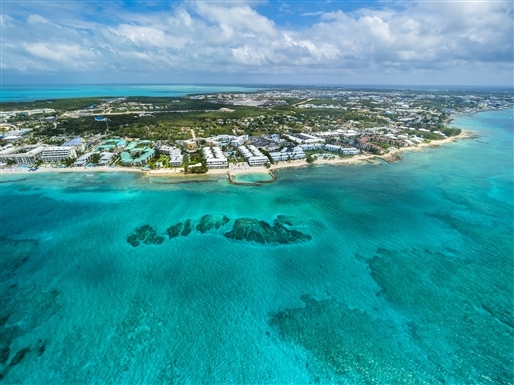 The Cayman Islands are renowned around the world as a tax haven – with no income, capital gains, or wealth taxes of any kind. Legends of Cayman’s occupation by pirates during the 18th century including treasure caches left behind by Edward “Blackbeard” Teach, Neal Walker (in Little Cayman) and Henry Morgan, continue to be a questionable part of the folklore of this Western Caribbean country. The islands’ outstanding spots include Stingray City, the Keith Tibbetts shipwreck off Cayman Brac, and Bloody Bay Marine Park off Little Cayman. Stroll around George Town on Grand Cayman to check out the historic sites. Other attractions include Cayman Turtle Centre and the Mastic Trail, a forested hiking trail to the island’s unspoiled center. Throughout the three islands, visitors will find a variety of places to stay, ranging from grand, full-service resorts to guesthouses with kitchens. On Grand Cayman, high-end resorts are the norm all along a Seven Mile Beach. Peaceful Little Cayman’s properties are good if you’re looking to avoid hustle and bustle, while Cayman Brac has a larger selection of resorts, hotels, and condos. Selita Ebanks. Fashion Model Victoria’s Secret. 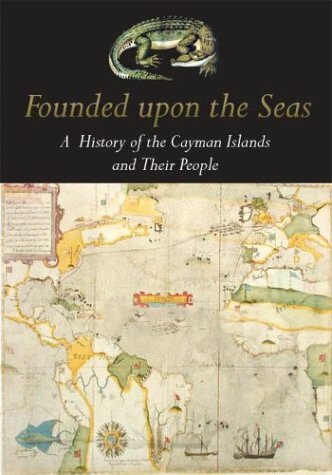 This book is the first comprehensive history of the Cayman Islands. 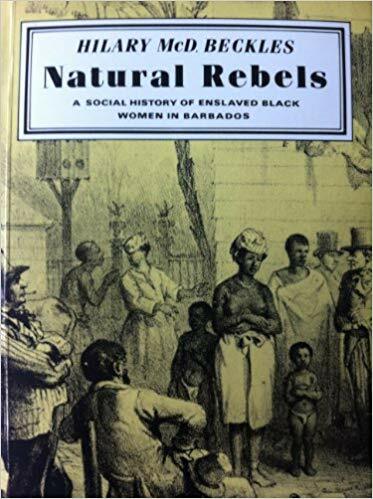 Researched and written by the noted Caribbean Historian Michael Craton and the Cayman Islands New History Committee, it explores in detail the social, economic and political history of all three islands. Researched, written edited and designed over a 6-year period, this book is in several respects a national history. The text and illustrations encompass the most important subjects, facts and events in Cayman History and its analysis of the main currents in Cayman’s past is addressed to the reader from a standpoint that is simultaneously modern, scholarly and Caymanian. Based on a wealth of information drawn from archives and libraries in the Caribbean, Europe and North America, the text is illustrated with rare maps, facsimile documents and numerous historical photographs.